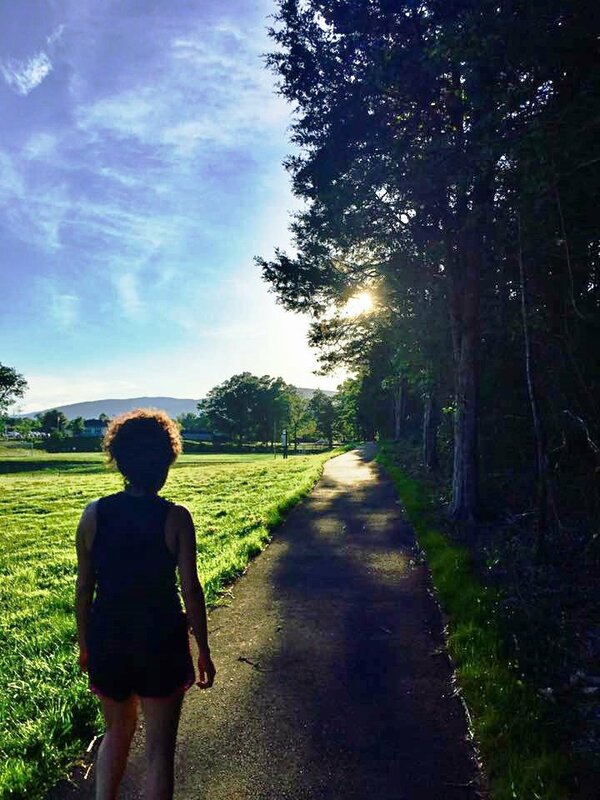 Crozet is a very tight knit community and Crozet Park is one of the favorite local gathering places. 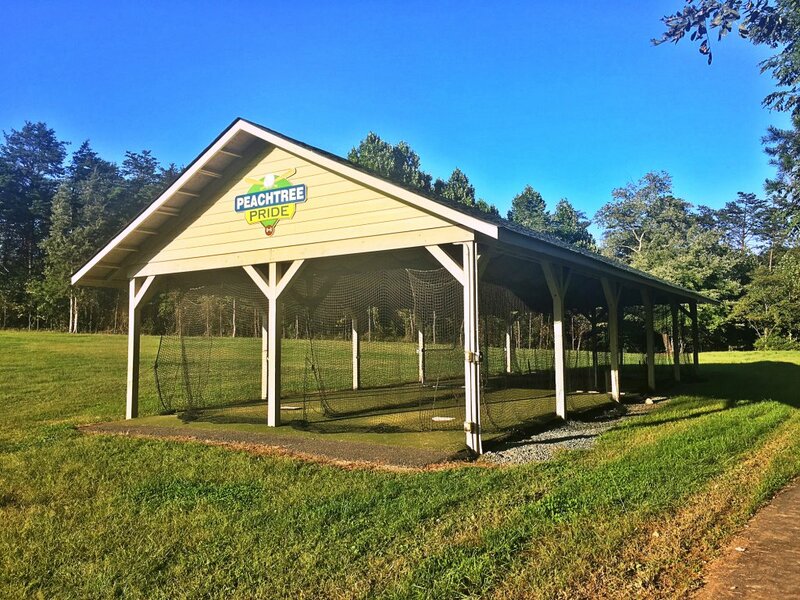 The Park is home to the Crozet Peachtree little league baseball program as well as the award winning Crozet Gators swim team. 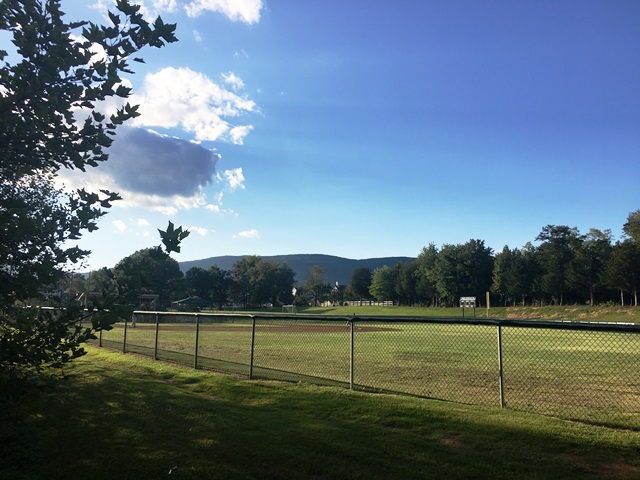 The park also has two playgrounds, 12 month swimming/fitness facilities, a soccer field, outdoor basketball courts and on of the most picturesque walking trails in the entire county (time your walk around sunset and you won’t be disappointed!). The park is also home to the very popular Crozet Arts and Crafts festival and a Crozet favorite July 4th celebration. The park is maintained by a strong group of volunteers and a management agreement with the YMCA who has brought in many new youth programs and camps. 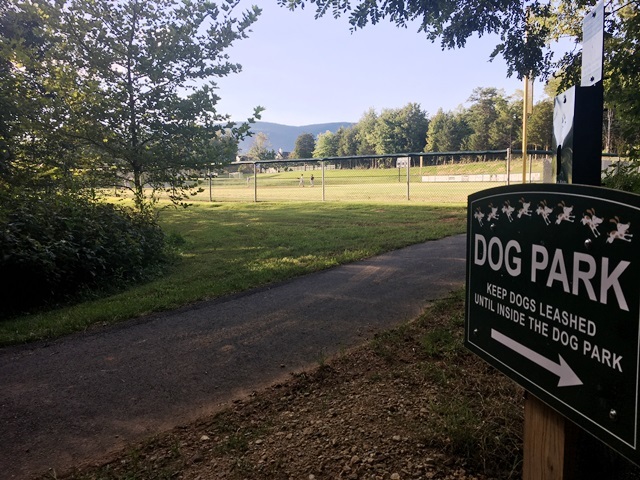 Dog lovers will be happy to hear that In December of 2015, with the help of local volunteers and businesses, the park added a Dog Park with two separate areas for larger and smaller breeds of dogs.